Our pollution survey is done by 34980 people in 4407 cities. Your city is not here? 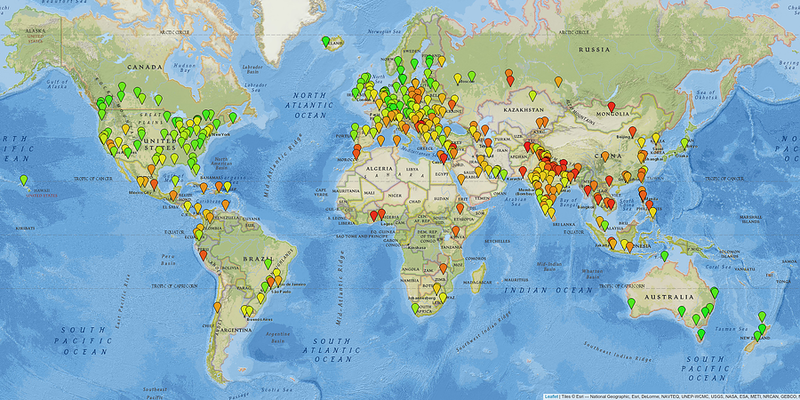 Tell us about pollution in your city!